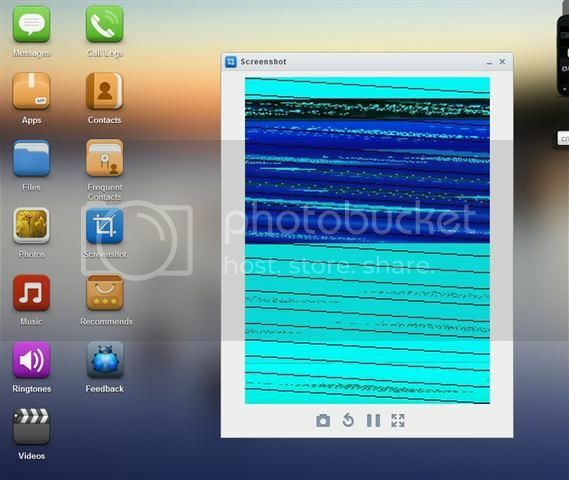 rooted droid 4 same problem...scrambled view. Black(blank) screenshot on LG optimus one. Same problem (mixed lines and colors) on Samsung Galaxy Mini GT-S5570, droid 2.3.6, rooted..
On Galaxy S Plus there is a lot of red. Droid 4 nothing but skewed lines.